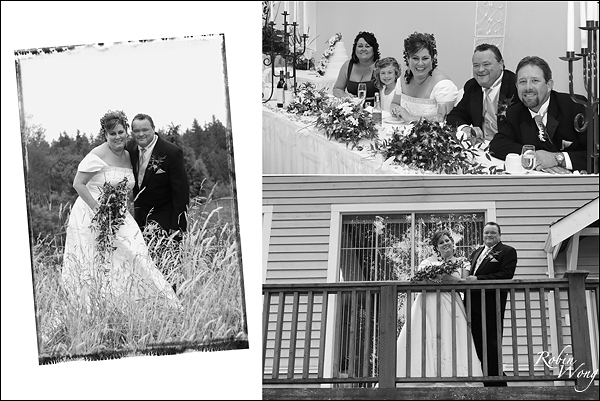 Wedding photographers Vancouver, B&W wedding photography. From the traditional and classic to the modern and contemporary looks of Black and White, Robin’s works are more than just a portrait. They are indeed valued art form and will, without doubt, become a possession to be cherished by your family (and future generations) for many years to come!